Why not follow some of these links for more information about pilgrimages, the wider church and other related sites. If you know of any other pages on the web that may be of interest please contact us. Facebook page – The official Northern Cross Facebook page. YouTube film (2012), YouTube film (2011), YouTube film (2009) & YouTube film (2006)– all excellent short films made by walkers on Northern Cross recently, both broadly representative of any year and leg. Wikipedia entry – Description of the pilgrimage on Wikipedia. Flickr site – collected photo gallery from various years of Northern Cross. Holy Island – Lindisfarne – island website with description and events on the island. 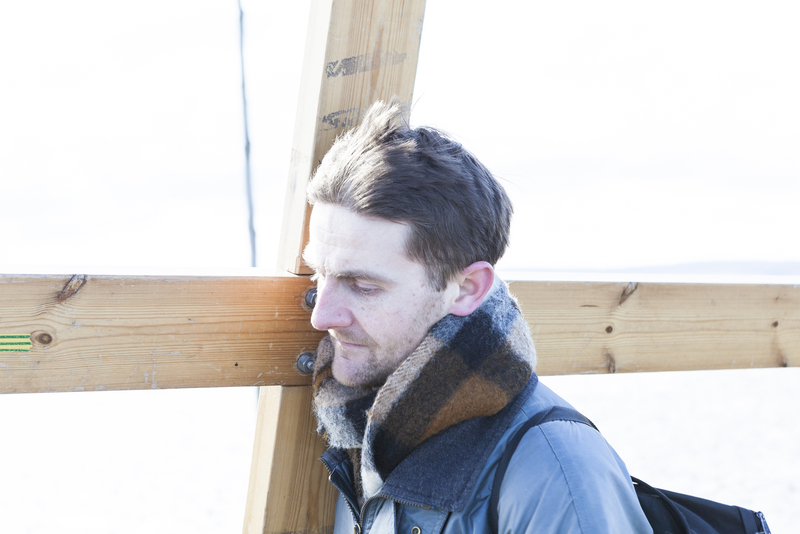 Student Cross – Walks across the east of England to Walsingham at Easter. Pilgrims Progress – Links to many other pilgrimages and all sorts of other pilgrim information. Community of Aidan and Hilda – dispersed, ecumenical body drawing inspiration from the lives of the Celtic saints, providing programmes of retreats & events on Holy Island, the UK, and internationally. Journeying – Journeying organises and takes small groups, in an informal atmosphere encompassing Celtic spirituality, to the more remote parts of Great Britain and Ireland. Independent Catholic News – speedy and accurate coverage of all subjects of interest to Catholics and the wider Christian community. Harvesters – Christian Singles Network – social fellowship group of single, widowed or divorced Christians, based mostly in the West Midlands region, but with occasional activities across the UK. Walking Support: (St Cuthbert’s Way) – organisation and business supporting pilgrimage journeys on St Cuthberts Way and other routes in the Northumbrian region.